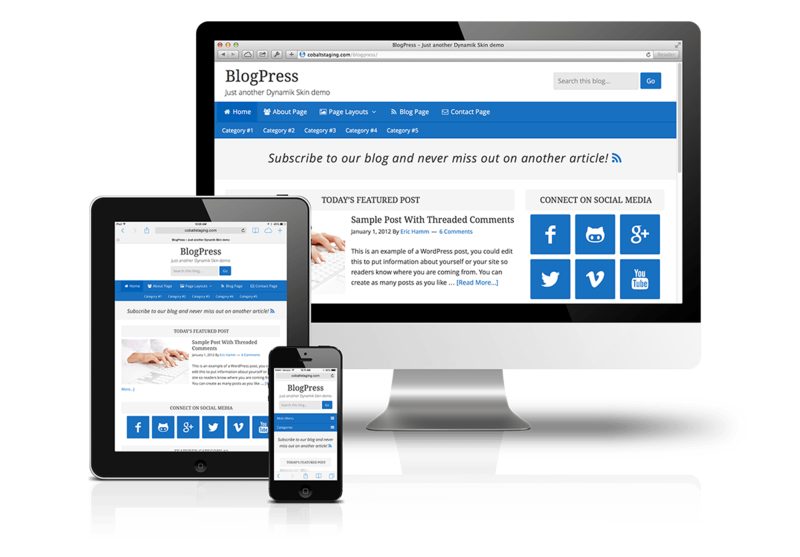 Freshly is a bright and clean Blog Style Dynamik Skin that provides a solid design foundation. 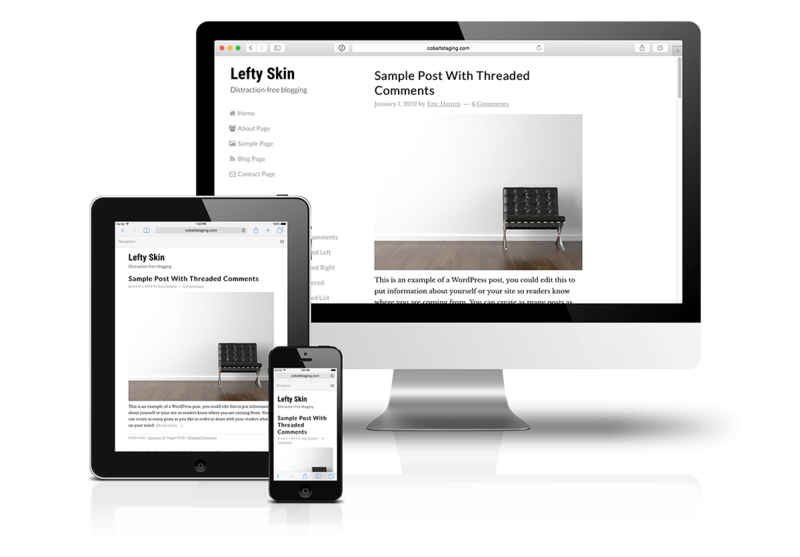 Lefty is a clean, content focused Minimal Style Dynamik Skin with a unique way of removing the “clutter”. 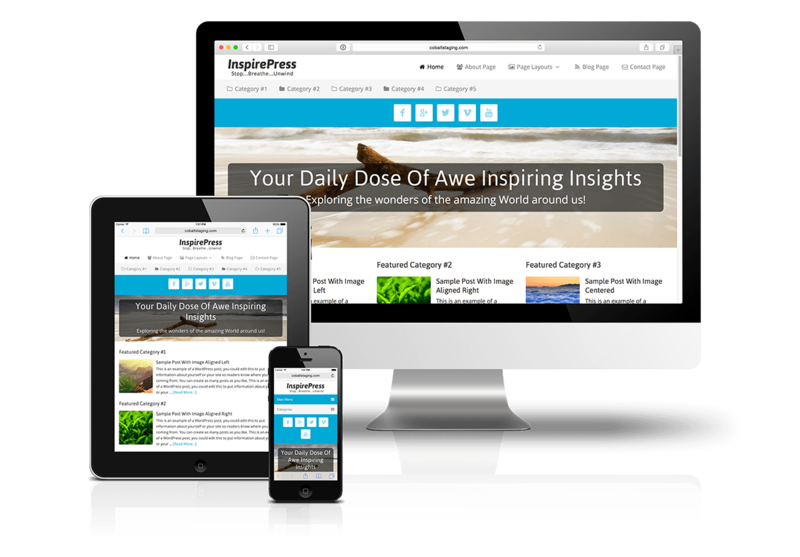 InspirePress is a fresh and bright Blog Style Dynamik Skin with a refined homepage ideal for showcasing featured content. SocialPress is a Blog Style Dynamik Skin that provides a social media friendly design and structure. WritePress is a Minimal Style Dynamik Skin that provides a fully content focused structure to showcase your latest composition. 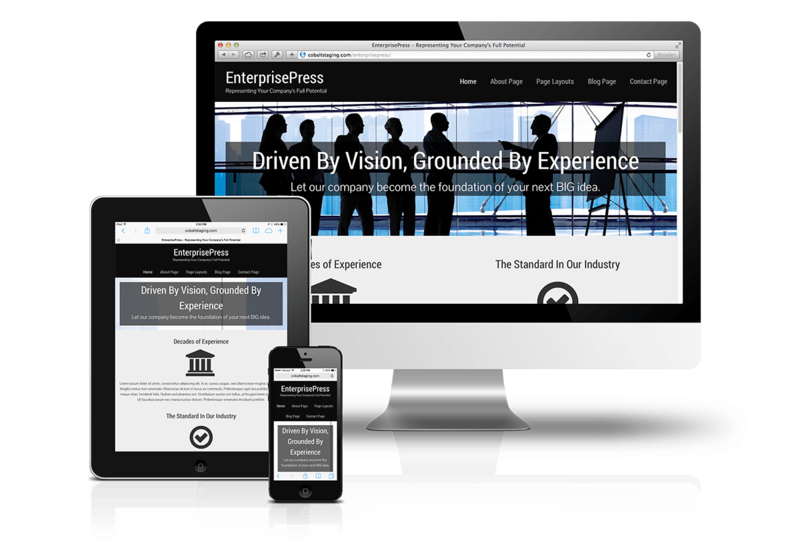 DigitalPress is an eCommerce Style Dynamik Skin that is perfectly suited for selling your next digital product.